Posted on 20, March 2018 by EuropaWire PR Editors | This entry was posted in Electronics & Machinery, Germany, Technology and tagged 200W, Cem Som, data, Infineon Technologies AG, power, Wireless, wireless power transfer, Würth Elektronik eiSos. Bookmark the permalink. MUNICH/ WALDENBURG, 20-Mar-2018 — /EuropaWire/ — Under the name 760308EMP-WPT-200W, Würth Elektronik eiSos and Infineon Technologies AG (FSE: IFX / OTCQX: IFNNY) are offering a 200-watt development system for wireless power transfer. 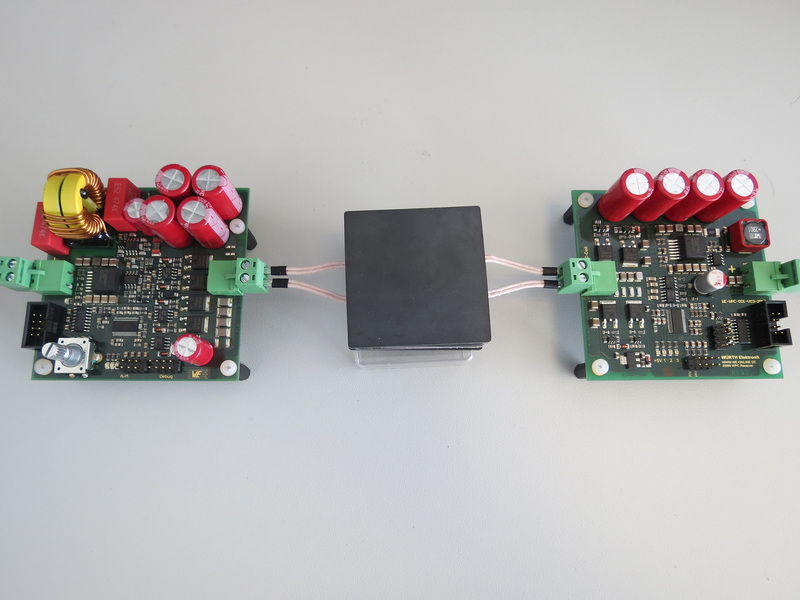 What makes the development kit special is that the link between the transmitter and receiver coils can be used to transfer not only power but also data.